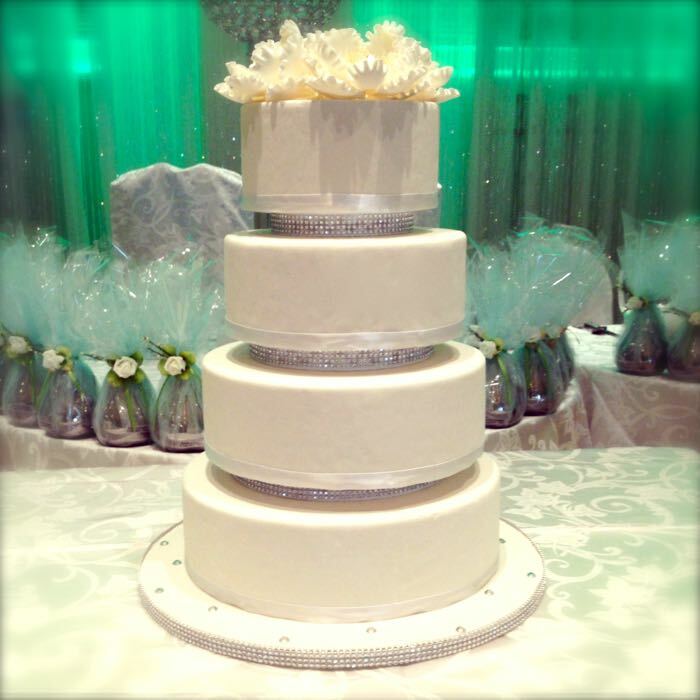 Are you planning a special event or occasion? 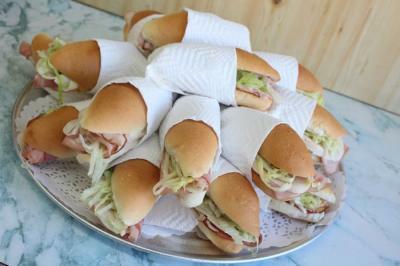 Want to taste and experience Montreal’s best catering service? 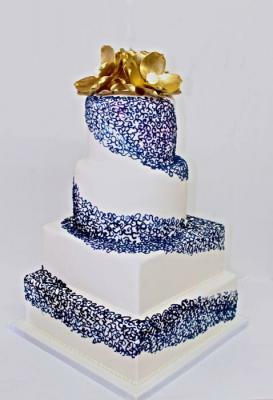 Well, you got it! 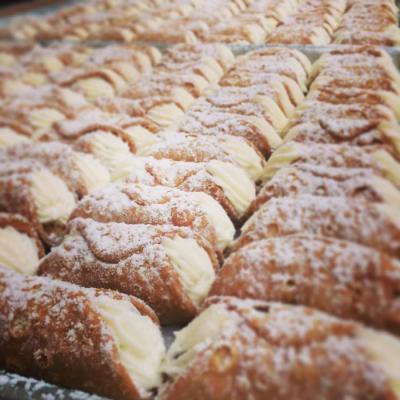 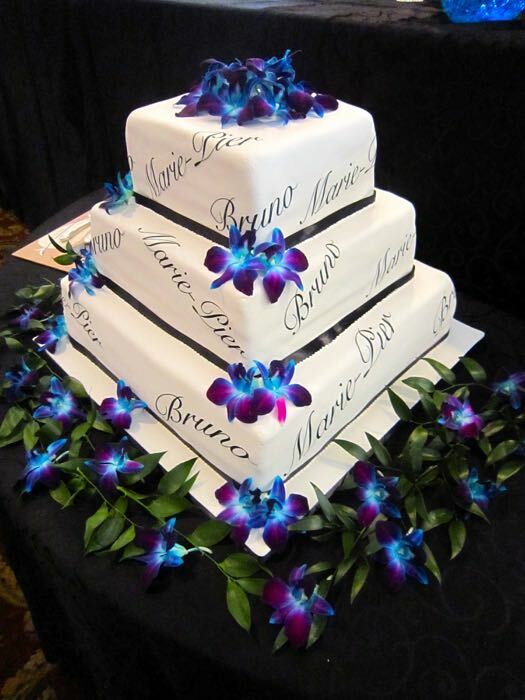 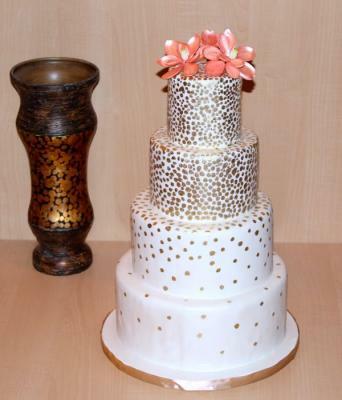 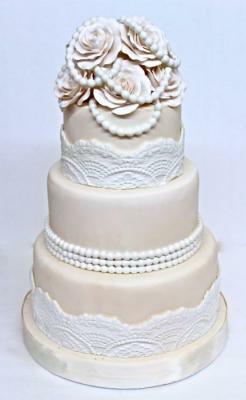 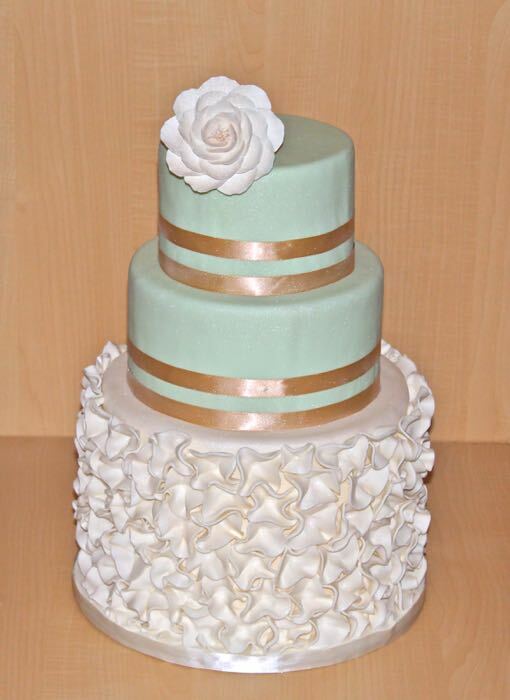 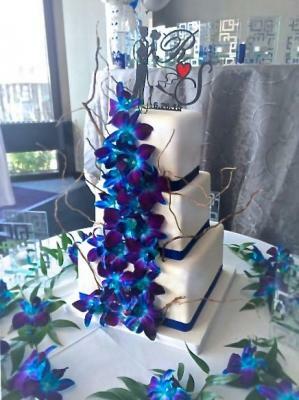 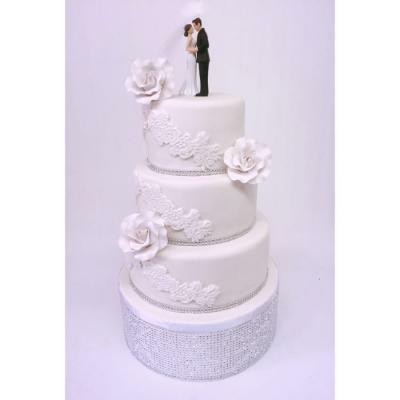 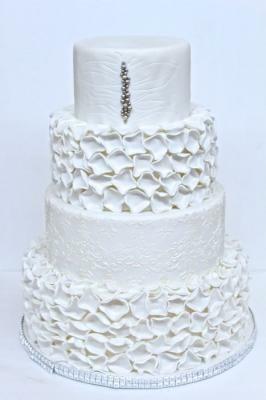 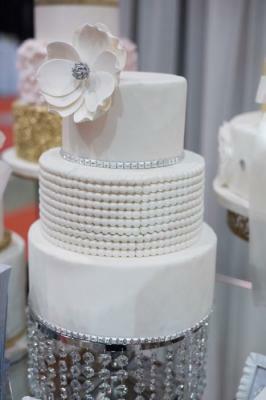 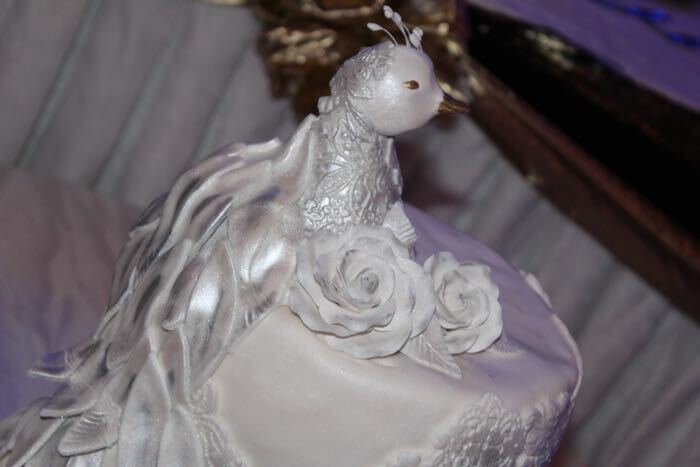 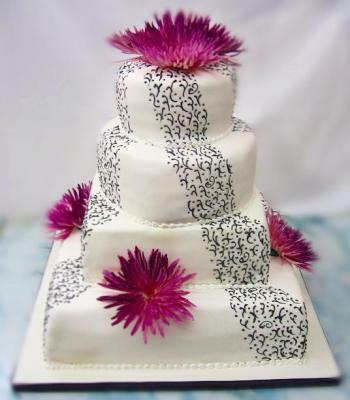 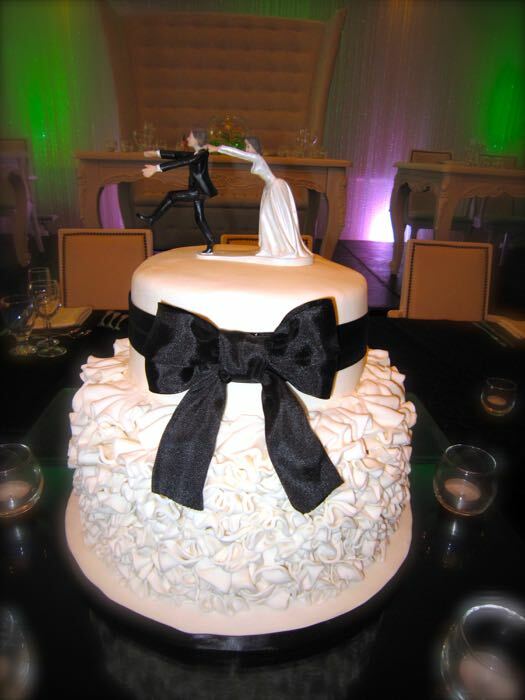 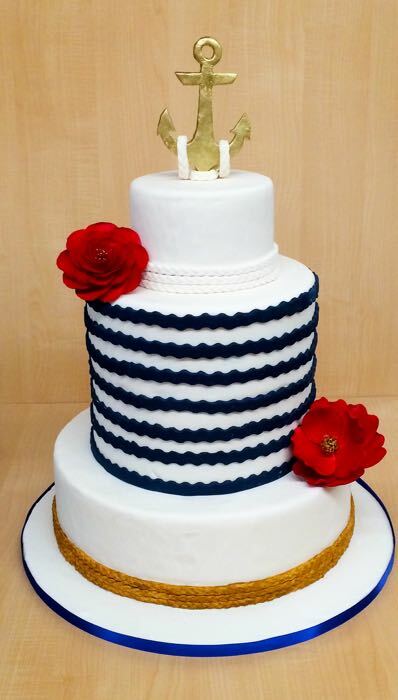 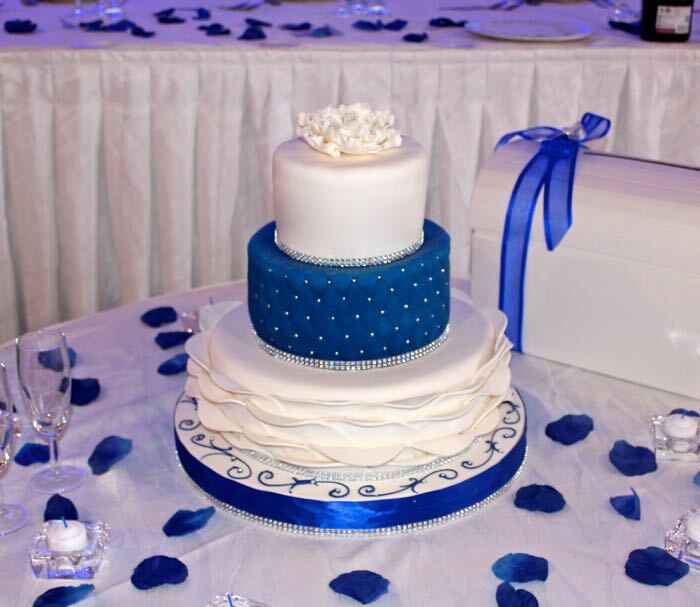 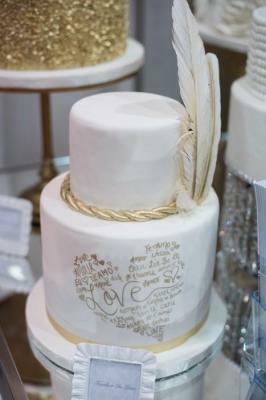 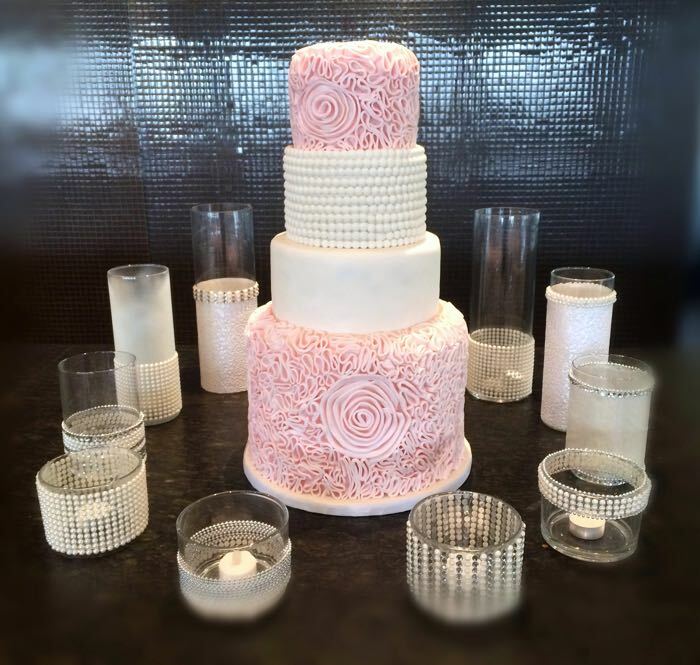 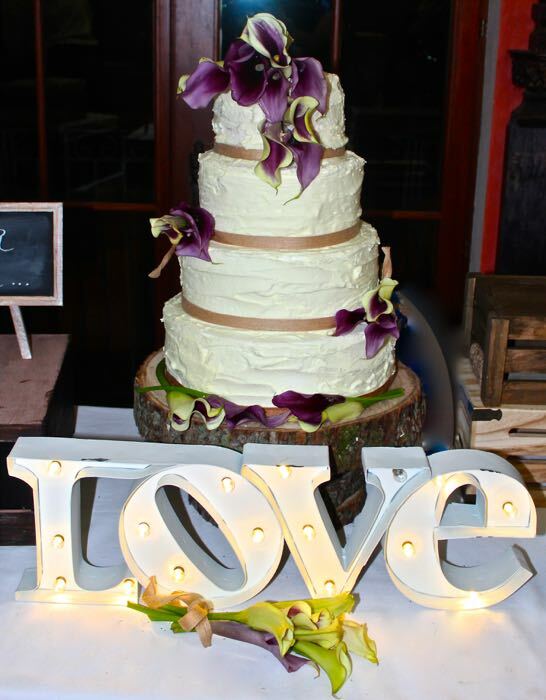 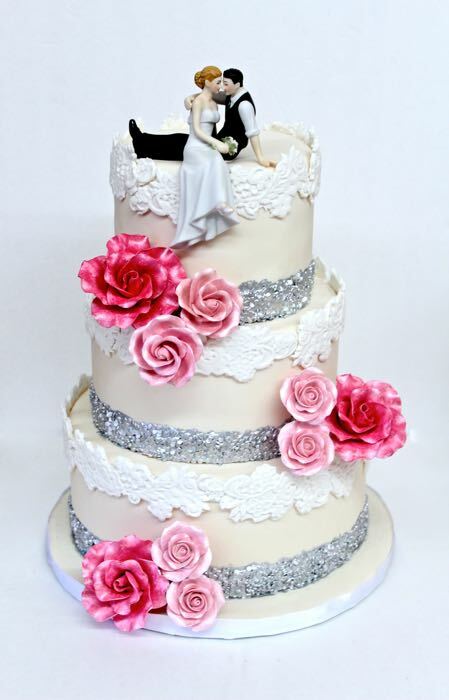 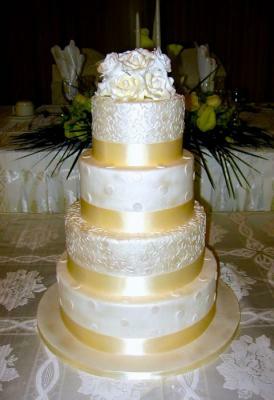 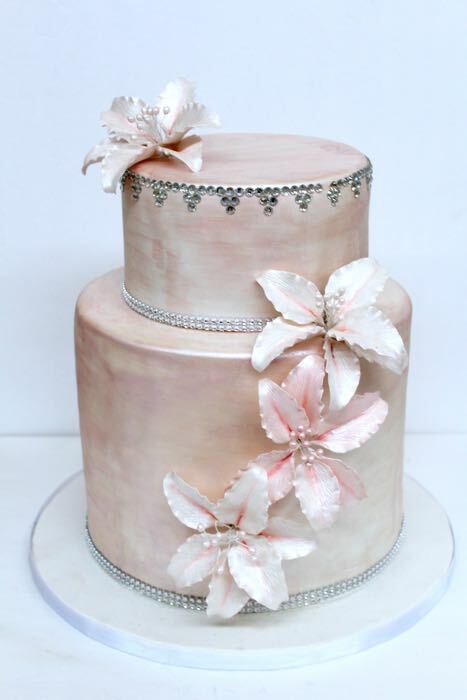 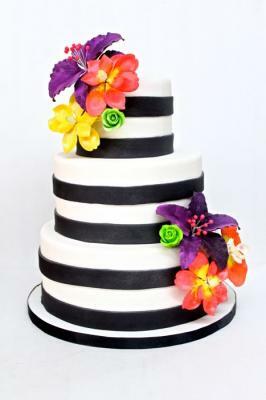 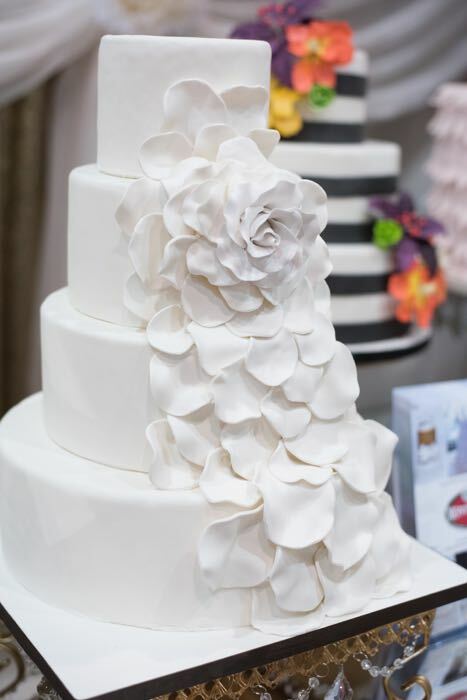 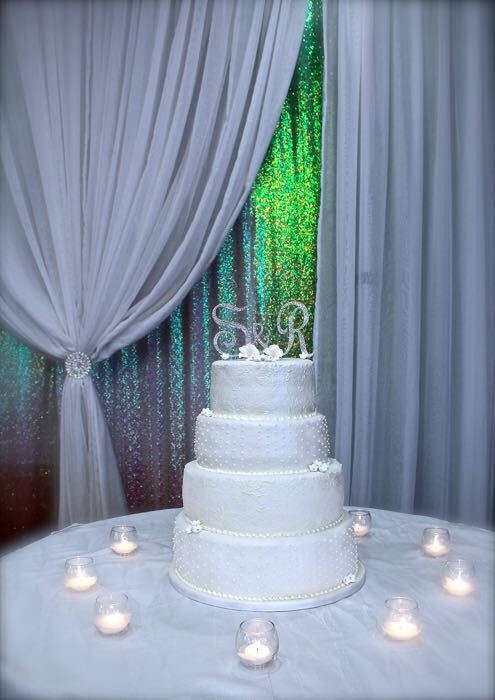 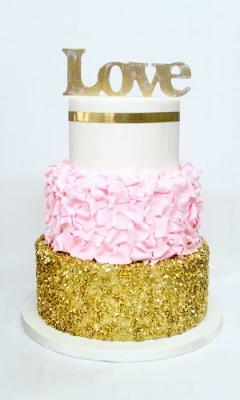 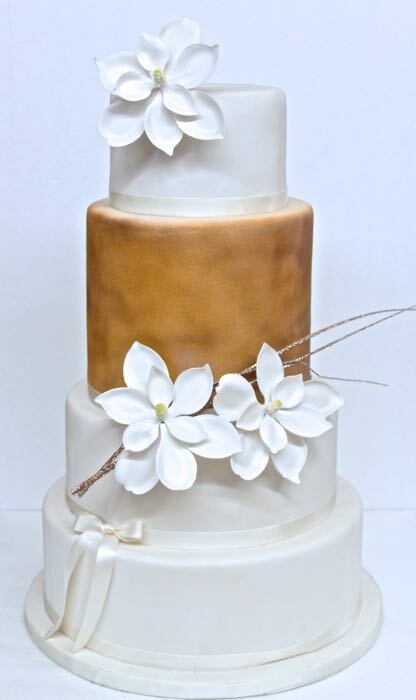 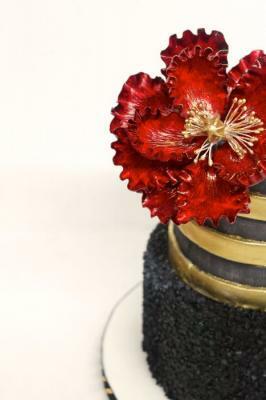 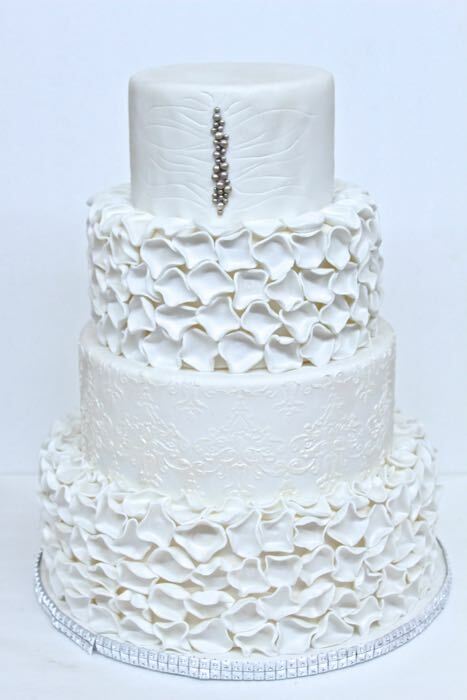 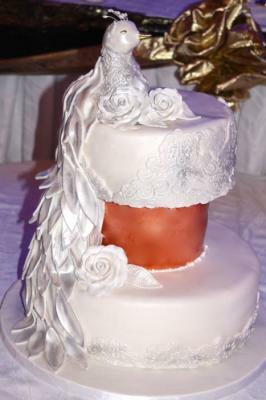 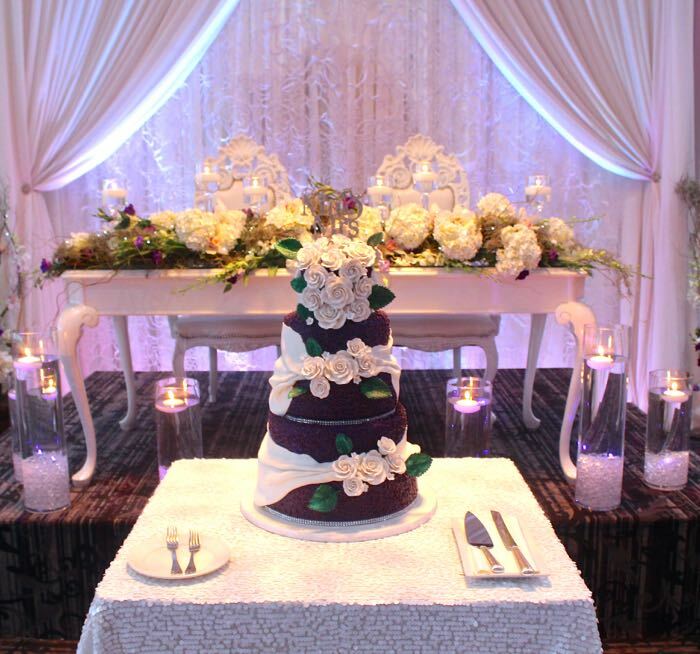 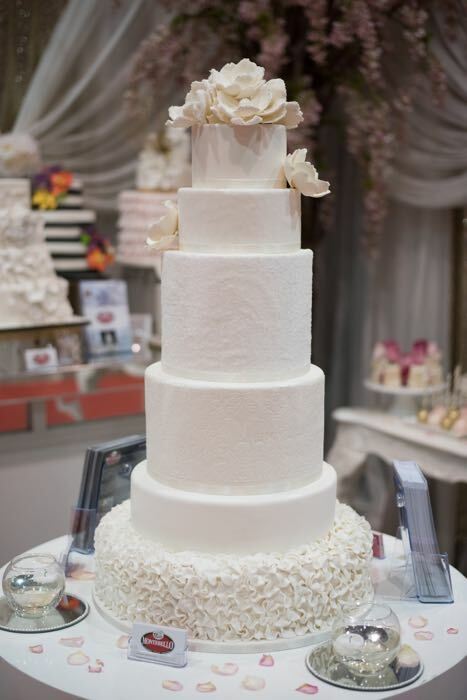 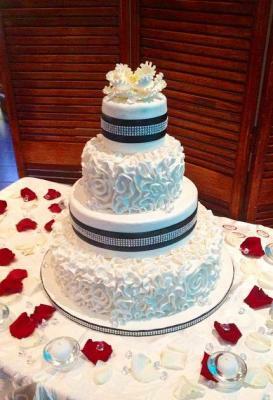 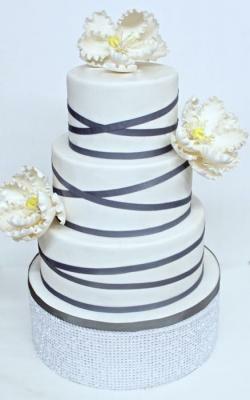 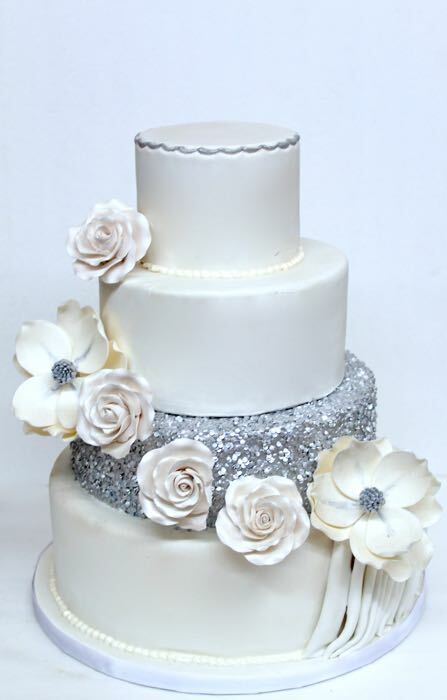 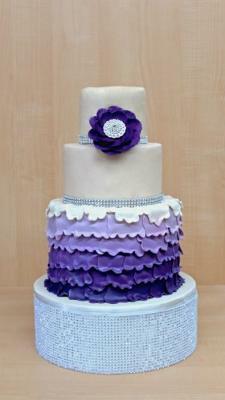 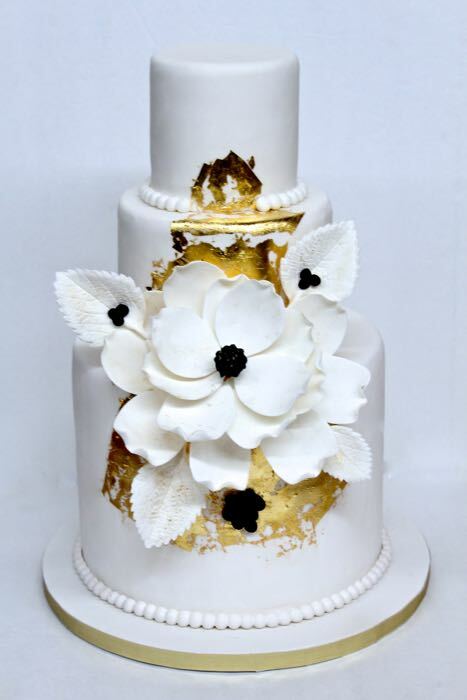 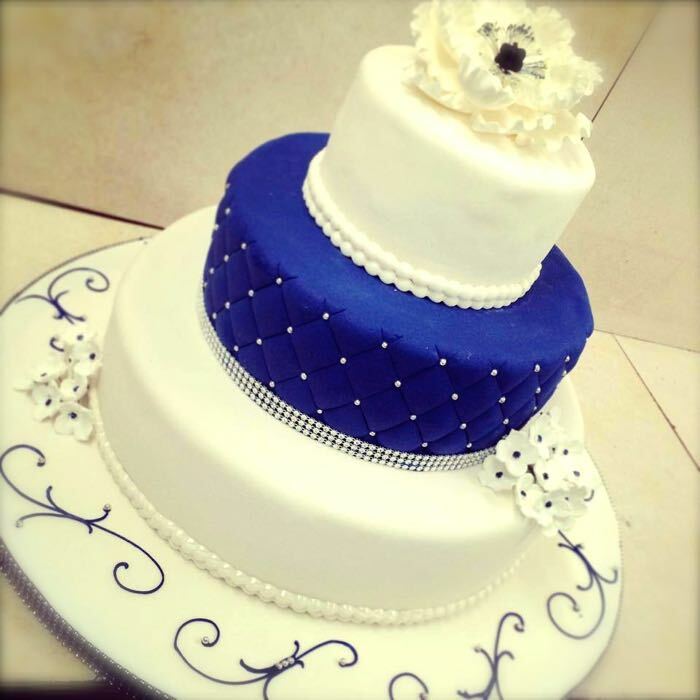 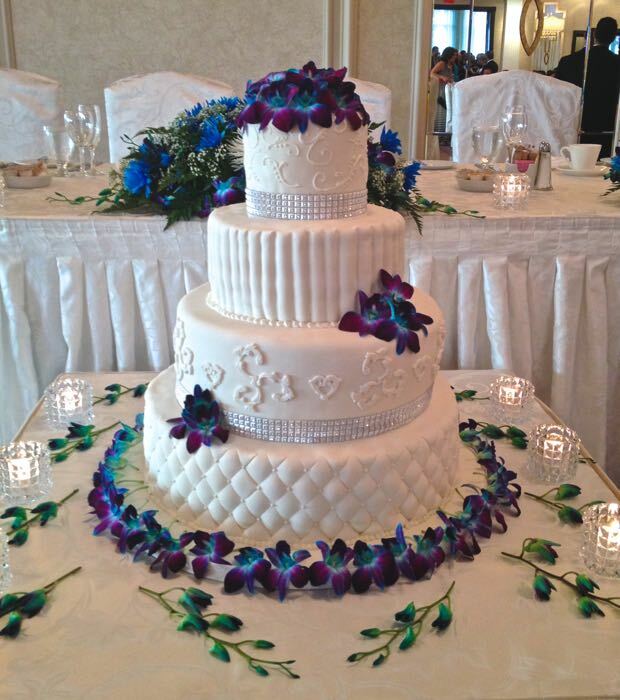 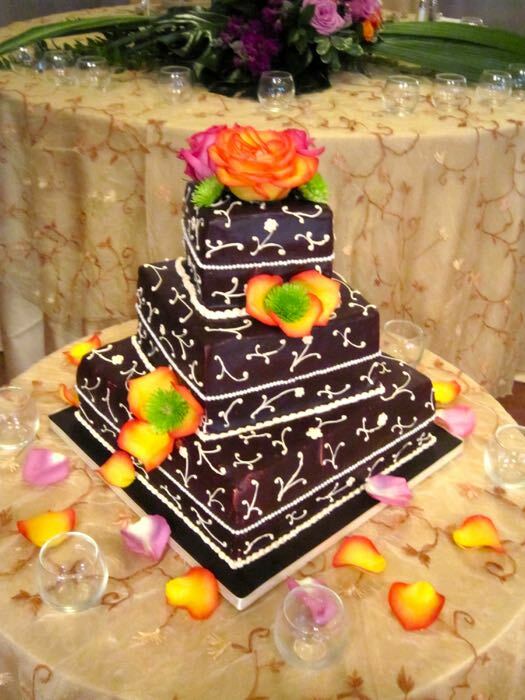 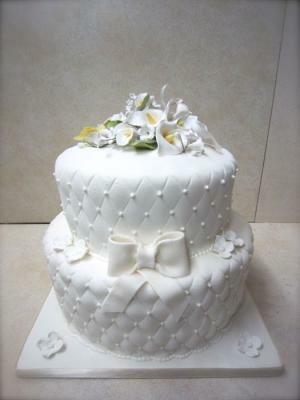 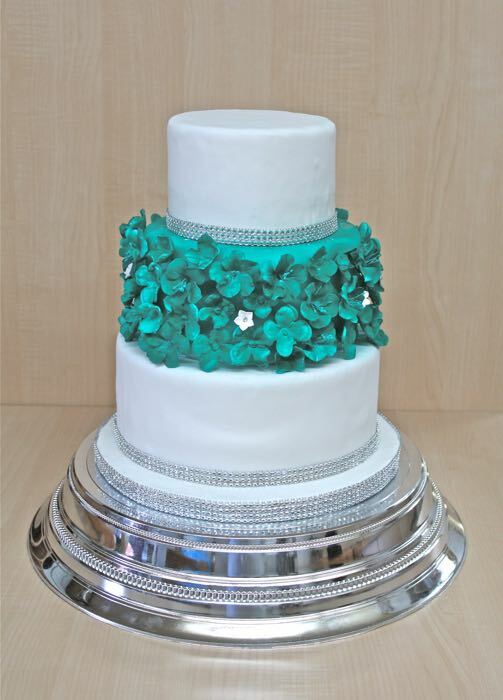 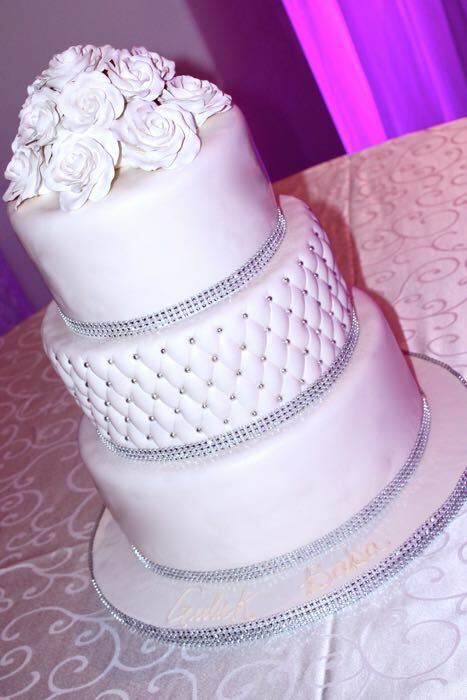 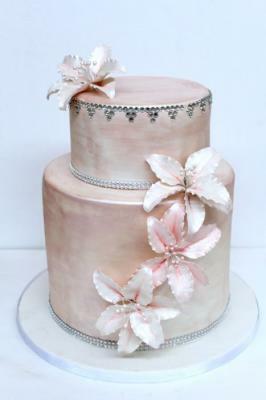 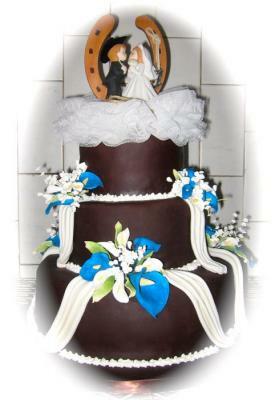 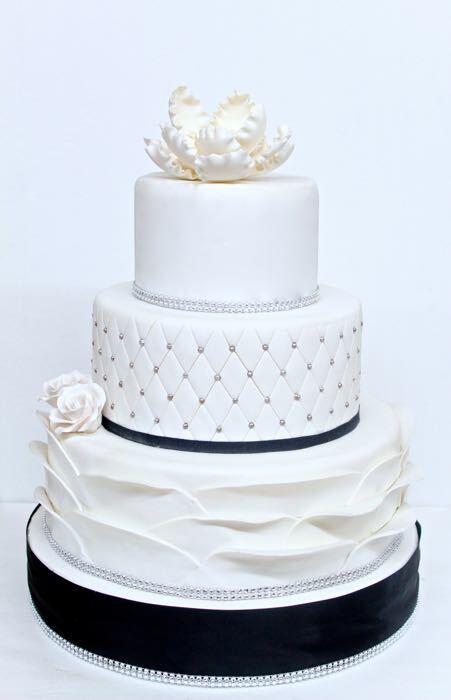 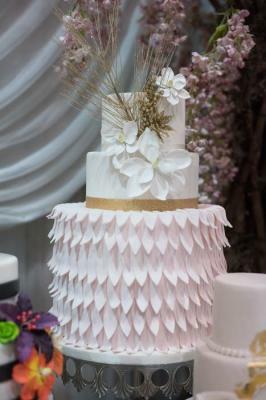 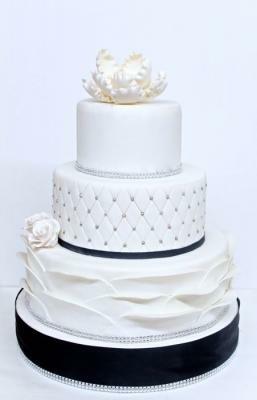 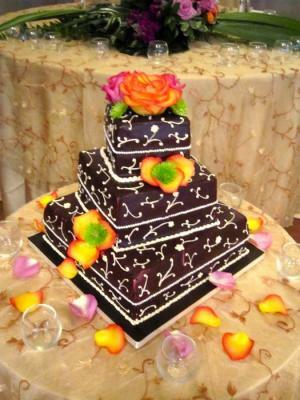 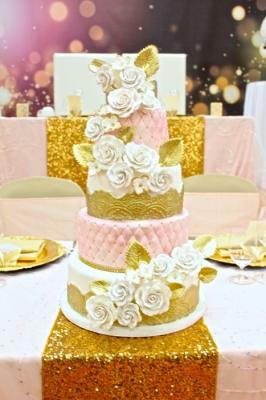 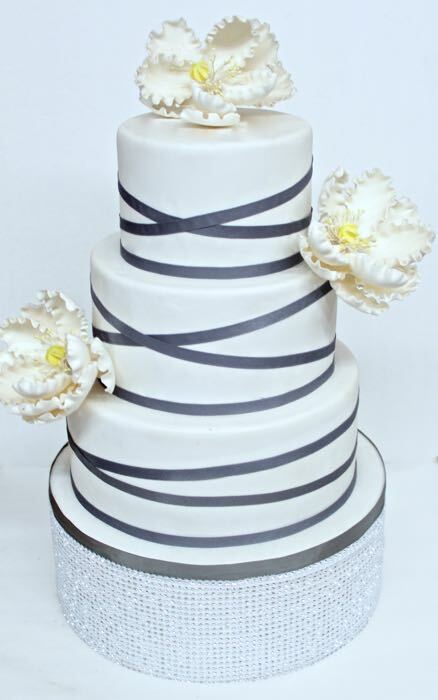 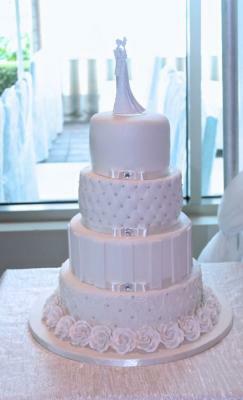 Patisserie Montebello is committed to creating the best catering experience for each client. 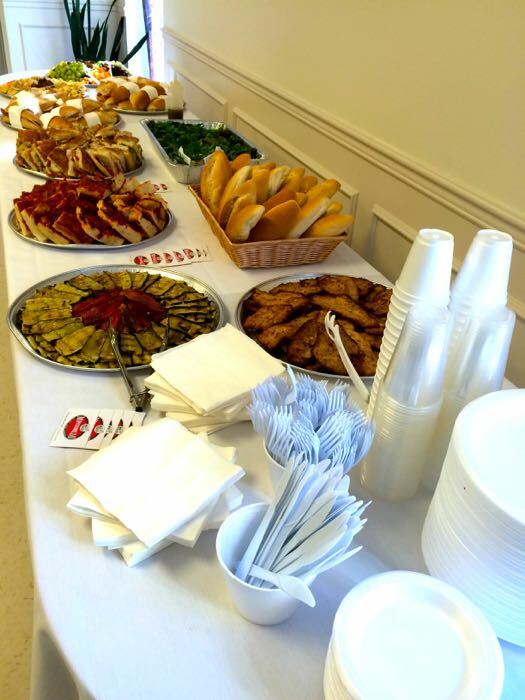 We offer a delicious catering menu for events of all sizes, our selection includes the highest-quality foods that will delight all of your guests. 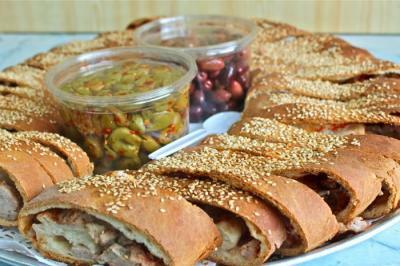 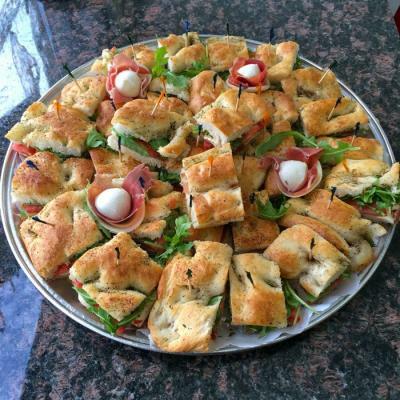 Our catering services include fresh tomato pizza, stuffed sandwiches, veggie platters (grille/raw), rice balls (arancini), Chicken cutlets and many other interesting delicacies. 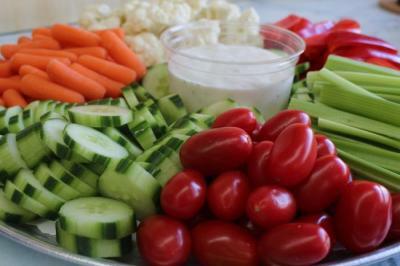 We also offer a grand selection of salads to compliment your authentic meal. Glance at our pictures below to get cravings for your next catering occasion. 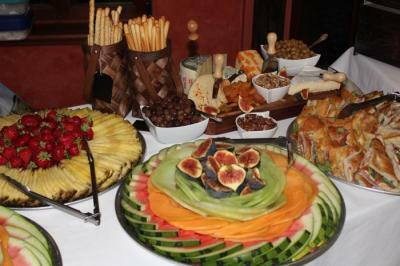 Montebello’s team recommends our fruit platter put together with only fresh seasonal fruits. Every meal needs a confection, whether it is a simple decadent dessert or a set-up Montebello Sweet Table. 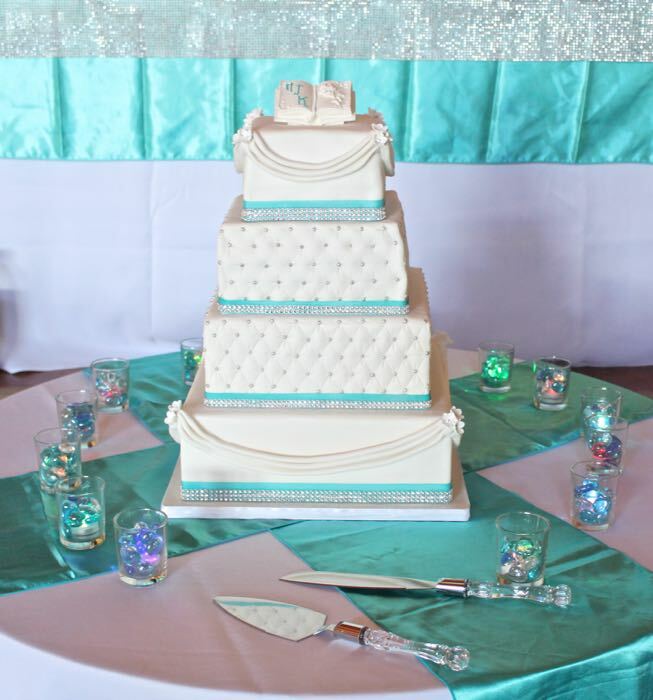 Check out our Sweet Table page for more details on our sweet table. Pâtisserie Montebello offer’s their clients top quality products, we guarantee no disappointment only satisfaction! Just simply call us or fill out our Get A Quote to plan the most tasteful event you ever planned!